The first thing to know when choosing the right CBD product is the difference between hemp oil and CBD. Hemp oil and CBD come from different parts of the hemp plant and are used in different ways. Hemp oil comes from the seeds of the industrial hemp plant and is often used in lotions and soaps for its moisturizing properties. It is touted as being helpful in alleviating some skin conditions and is purported to have anti-aging effects. 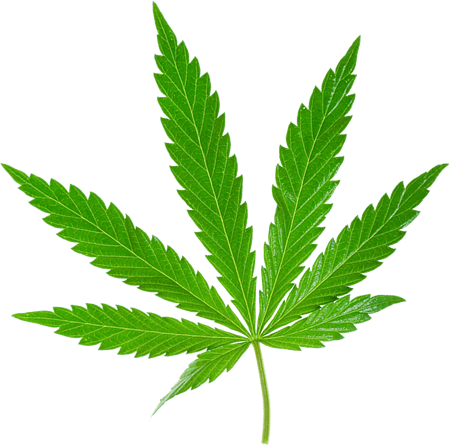 Its uses are diverse and hemp oil is even used in cooking. CBD oil is from the industrial hemp plant’s flowers and leaves. CBD, the abbreviation for Cannabidiol, is a cannabis compound that has significant medical benefits. It is totally separate from the more popular cannabis compound Tetrahydrocannabinol (THC), which is the psychoactive component which gets you “high” or “stoned.” Research has shown that CBD can aid in over 50 health related issues. 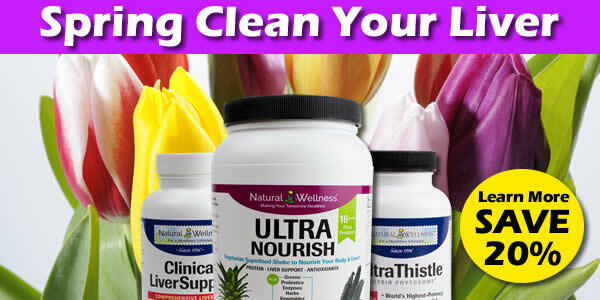 Three of the most popular uses are in treating inflammation, pain and anxiety. In the United States, the Agriculture Improvement Act of 2018 (the farm bill) was passed by Congress and signed by the President stating that hemp-derived products, like CBD, are not classified as a drug and are legal to sell in all 50 states. When deciding what CBD product to purchase, there are 7 key factors that you should consider before deciding what to buy. We recommend you buy it from a company you trust. Many CBD product labels are misleading and intentionally deceiving with many products not containing any CBD or even products that contain THC or other compounds that aren’t identified on the label. CBD isolate is pure CBD with no THC or terpenes. It is more expensive to produce, since an extra extraction process is required during production to separate out the CBD from the THC and terpenes. In contrast, Full Spectrum CBD contains CBD and low levels of THC and terpenes. Terpenes are aromatic compounds found in the oils of all plants. When CBD, THC and terpenes are combined, it produces what is known as the “entourage effect.” It describes how these components combine and lock onto different receptors in your brain to produce a unique high. For tinctures and capsules, be sure the label states the amount of CBD in the product. A 2017 study in the Journal of American Medicine found that nearly 70% of all CBD products sold online were incorrectly labeled. 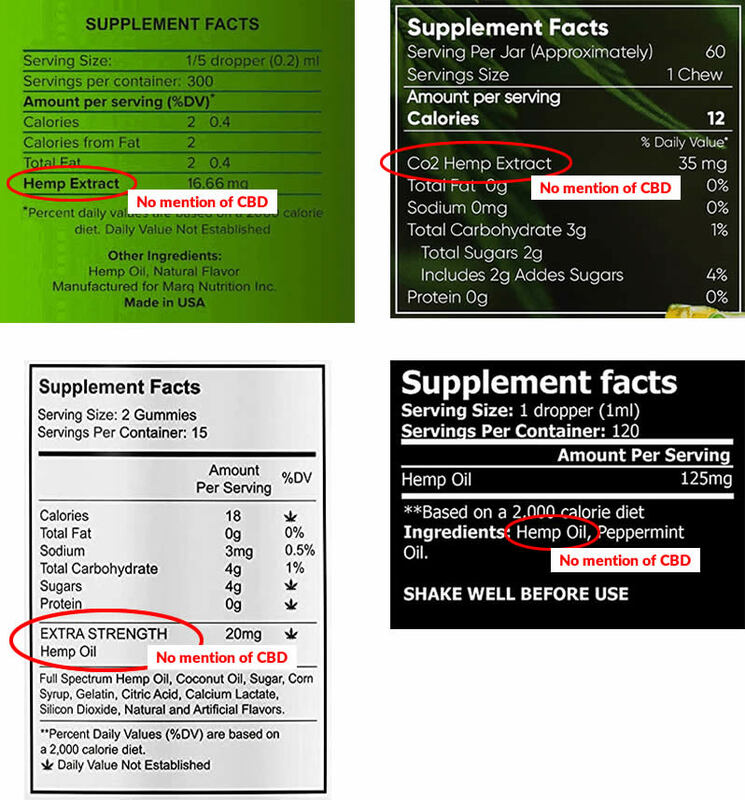 Here are some examples of products marketed as containing CBD–in all cases the product page title indicated ‘CBD’. Yet, there is nothing in the Supplement Facts to indicate this is the case. Make sure the CBD is derived from 100% USA-grown, non-GMO, industrial hemp. This is usually indicated on the product page or website. Find out if the CBD product is manufactured in an FDA Registered facility maintaining cGMP compliance and food certified (if applicable). This is usually indicated on the company’s website. Choose a CBD product that is 3rd party lab tested for purity and potency, ensuring what is on the label is what’s inside each bottle/container. Since CBD is oftentimes not tested, make sure the company you are considering purchasing from indicates that they not only have their CBD product tested, but it is tested by a 3rd party (not their own manufacturer). Be sure to check the product’s Supplement Facts panel if it is a tincture or capsule, or the ingredients list if it is a cream. They are required by law. 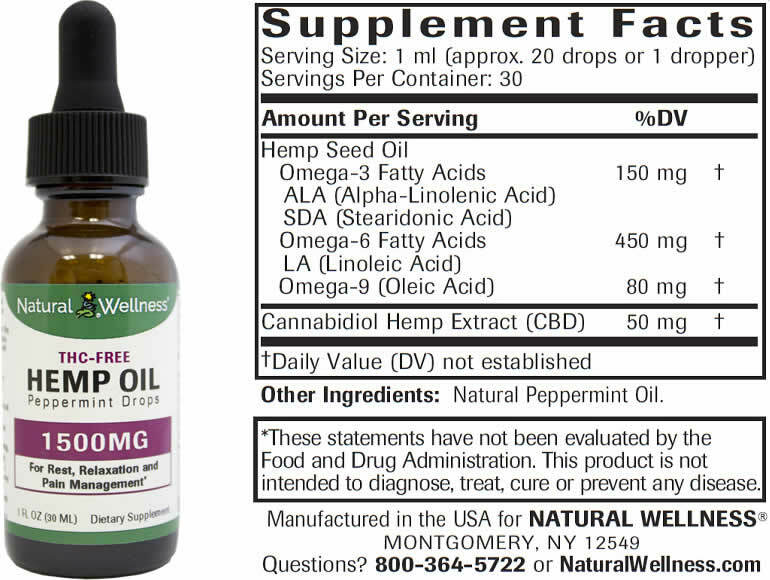 Note: The “Number of Servings” multiplied by the “CBD Amount Per Serving” should = the “Number of MG of CBD” listed on the front of the bottle. So, for the Natural Wellness product, 30 servings X 50 mg of CBD per serving = 1,500 mg CBD. Additionally, on their product page, we tell you this product uses 100% USA-grown, non-GMO industrial hemp, is produced in an FDA regulated facility and is 3rd party tested to ensure what is stated on their product supplement fact panel matches what’s in each and every serving. 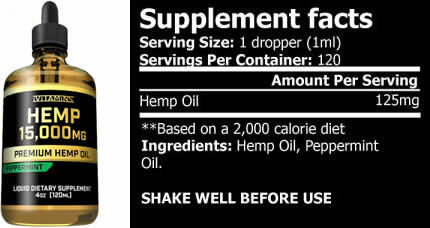 In its Amazon description this product indicates in the title “Hemp Oil Drops for Pain & Anxiety – 15,000mg – May Help with Stress, Inflammation, Pain, Sleep, Anxiety, Depression, Nausea + More – Zero THC CBD Cannabidoil.” But does the product actually contain CBD? It tells you 125 mg of Hemp Oil. They make no mention of CBD. If a label does not tell you the amount of CBD, how can you really know how much CBD, if any, it contains. Let’s not forget, hemp oil and CBD oil are not the same. There is no mention on the label where it is manufactured. The label doesn’t indicate how to contact the manufacturer. Now, the front of the bottle just says 15,000 mg, the title of the product on the page indicates CBD. Are they implying that the product contains 15,000 mg of CBD? 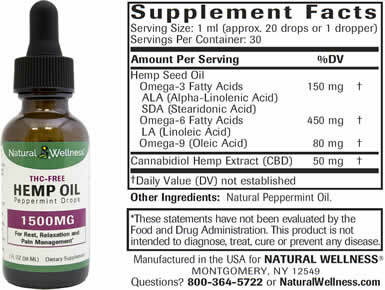 All we know is that the product contains 15,000 mg of hemp oil (plus peppermint oil for flavor), not CBD. So why are they marketing the product as CBD oil? 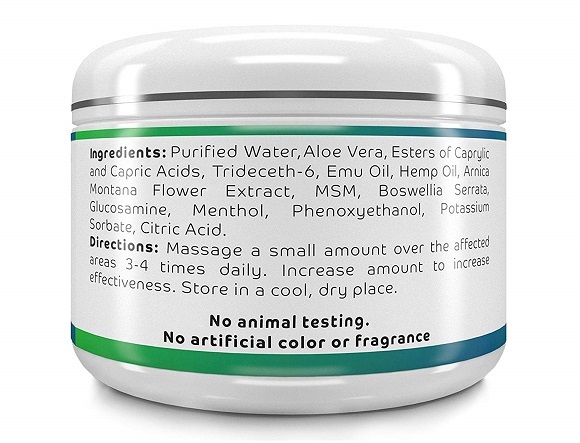 This product is sold on Amazon, and Amazon has clearly stated that they don’t allow any product to be sold on Amazon that contains CBD. So, be leery of this product and any other CBD product sold on Amazon. Often people will search for CBD products online and be provided with a slew of hemp oils and hemp creams; however, keep in mind that unless the product label actually states that it contains CBD it does not. Oftentimes consumers will see a ‘hemp’ product thinking that because it is hemp it is the same as CBD, this is not the case. Containing hemp oil doesn’t mean that it contains CBD or that they even know how much CBD is contained. 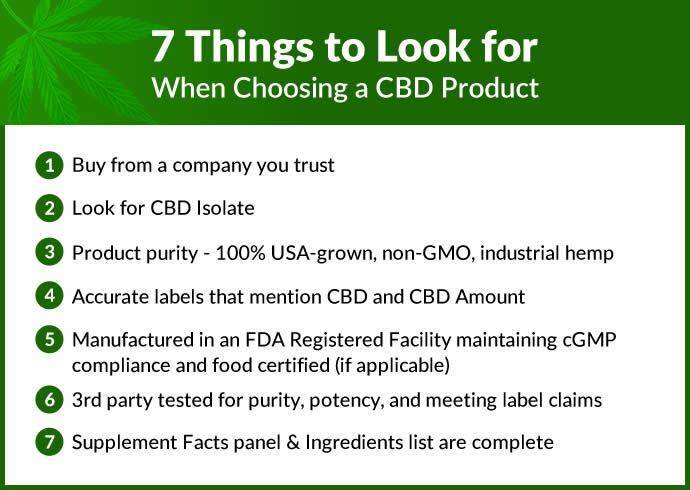 Just like the CBD products listed above, you’ll want to look for products that indicate that one of the ingredients is CBD, not just hemp oil. 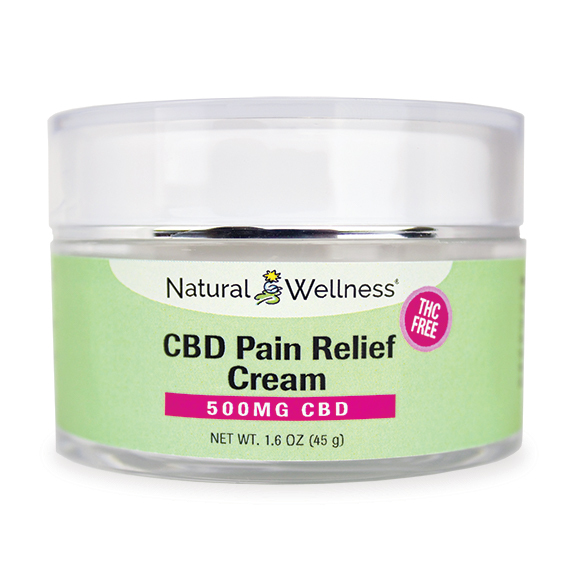 With our Natural Wellness CBD Pain Relief Cream, the front of the jar clearly states how much CBD you get in the container: 500MG CBD. 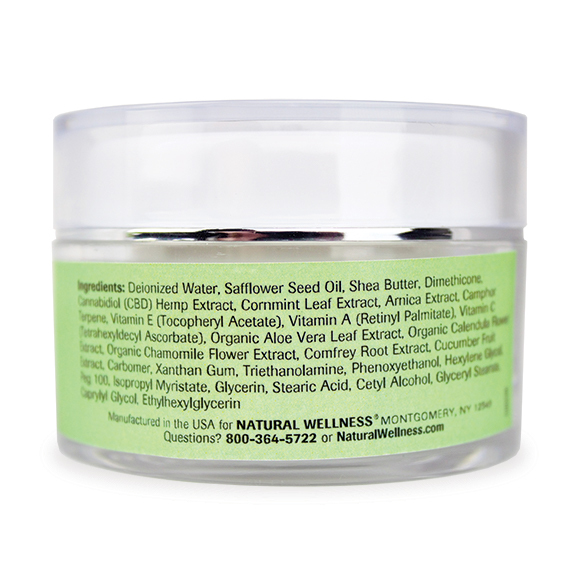 When you look at the ingredients listed on the label, the 5th ingredient states Cannabidiol (CBD) Hemp Extract. Now, just as we stated before, if you were to search for CBD Pain Cream in Amazon you’ll receive a large number of results, yet none of them actually contain CBD. What do you think? 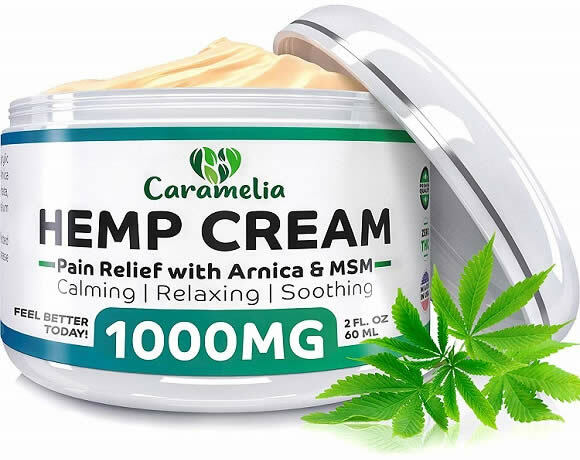 Most people would assume when looking at the package that they’re getting 1000 mg of CBD in this cream since it came up in their search results for CBD pain relief cream. Right there you’ll see that the 6th ingredient states Hemp Oil. The ingredients make no mention CBD at all. You’ll find product after product with the same missing ingredient–CBD. If you use this information when searching for a CBD product, you should feel confident knowing you will be purchasing a high quality CBD product. And yes, all Natural Wellness CBD products meet all 7 qualifications.